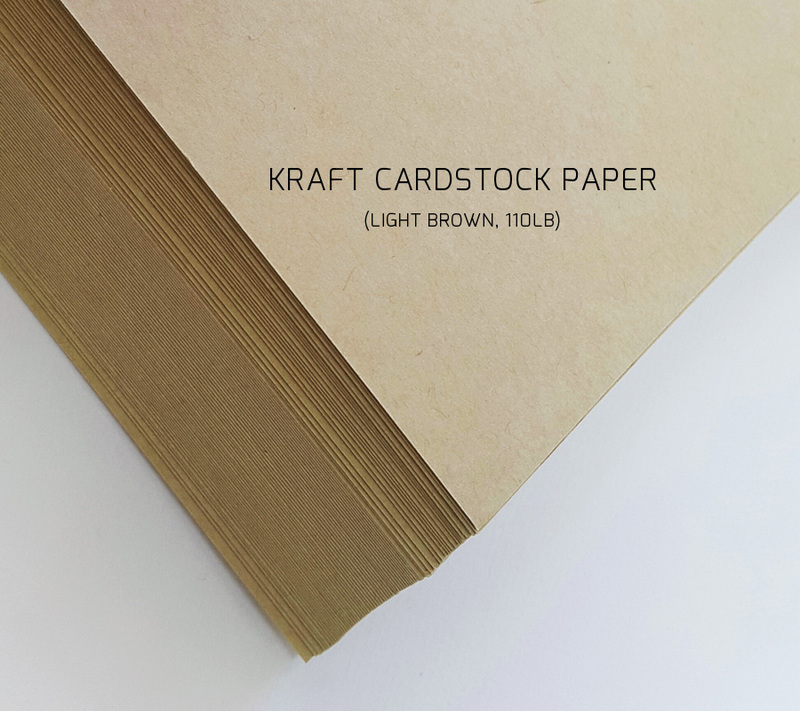 Invite your guests to your upcoming happy day with our simple Kraft Paper Wedding Invitations. 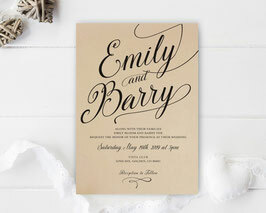 Our invitations will inform your close friends and family of all the wedding details in the best manner. 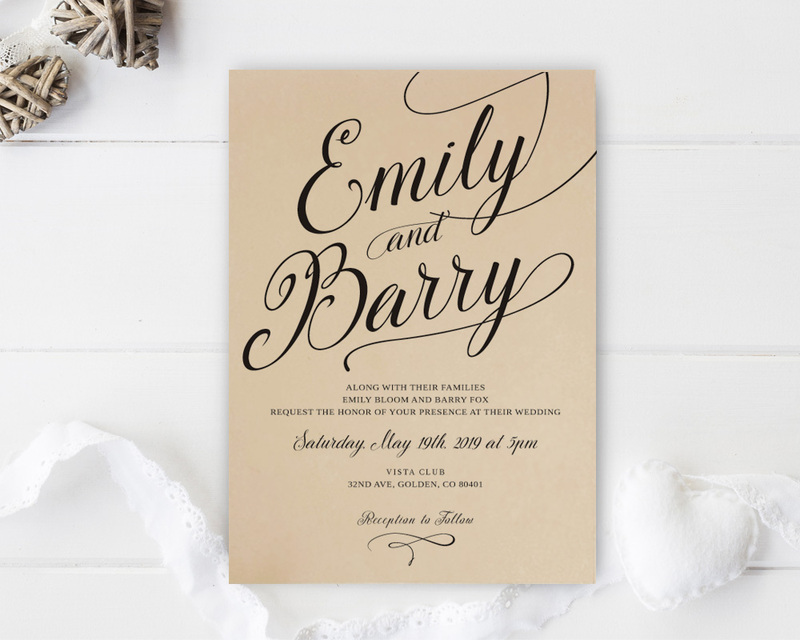 Displaying a calligraphy design, our invites are printed on premium kraft cardstock.